We take a conservative approach to dental restorations, seeking to rebuild and restore teeth to their natural appearance and function. You’ll find that our combination of experience and advanced dental materials and techniques is a winning one. The proof is in the results: ask to see our collection of actual patient before and after photos to see what’s possible. If decay causes a cavity in one of your teeth, you’ll need to have a filling. Fillings restore your tooth and provide a barrier against further decay and injury. 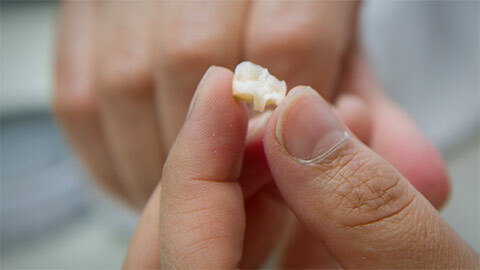 We provide strong porcelain fillings that blend with your teeth. Our office is mercury-free and we can remove and restore old amalgam fillings. Is one of your teeth cracked or broken off? You’ll need a crown. 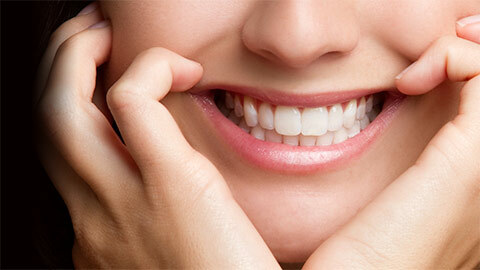 These restorations replace and repair teeth that have been severely damaged. We provide natural-looking crowns that are long-lasting and strong, ensuring that your smile is preserved. In some cases, a cavity may become so large that it compromises the structure of your tooth. If this happens a filling will not provide an adequate level of support and we need to use a restoration called an inlay. Inlays look and function like fillings, but they are manufactured outside your mouth and placed into the affected tooth. Once in place they protect and support the remaining structure of your tooth. Onlays are inlays that are specially made to replace and strengthen the biting structures of your teeth. They are built to withstand the tremendous pressures of biting and chewing. Bridges are the traditional replacement for one or more lost teeth in a row. Designs differ, but a basic bridge consists of one or more false teeth that are attached to the teeth on either side of the gap left by the missing teeth. Once in place, a bridge is an attractive and natural looking replacement and restores your biting and chewing functionality. If you’ve damaged a tooth or you might need a filling, call our office to book an examination.